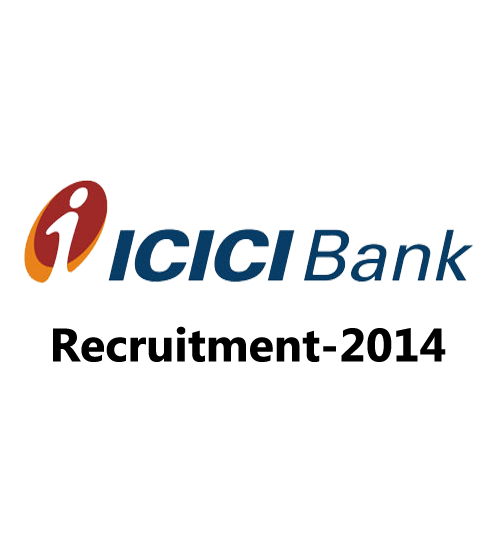 ICICI has announced openings for the post of Manager and Deputy Manager for the various branches across India. Eligible candidates can apply for this post, eligibility and further details are mentioned below. Previous articleSBI Clerk Exam 2014 | GK and Computer questions asked in SBI Clerk Online Examination.